For about the past three years I’ve made a case to many in the agency world that content distribution at the top of the funnel via native advertising is a viable agency model. Unfortunately, not many are listening. However, recently, after receiving my daily industry news alert, I uncovered a native-only agency in Finland. Fast forward to a couple of weeks ago, and I met Chris Butlin, CEO of Stringo Media, a native-only agency. After I shared with him my thoughts on a future filled with native-only agencies he let me know that there’s only five that he knew of. That brings the grand total to seven globally that I know of. Chris explained to me that he does no marketing or advertising and can’t even take on anymore clients because he’s completely slammed with work. Word of mouth has driven his business development. 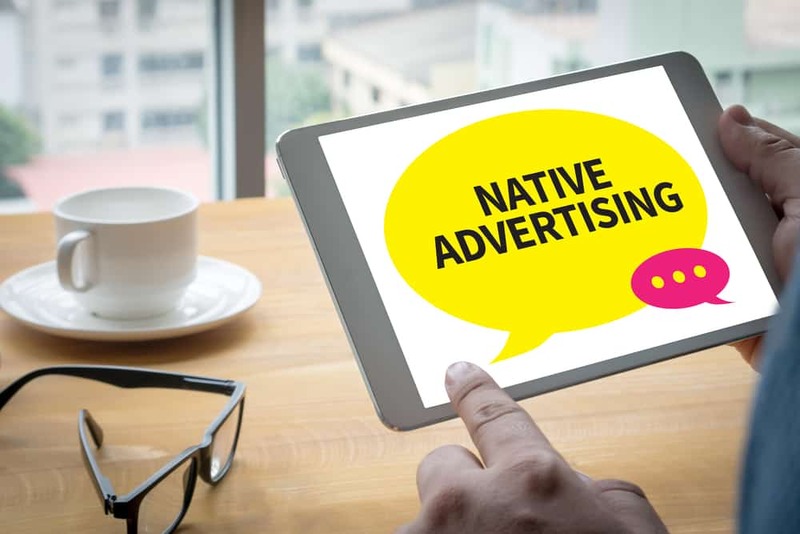 Globally, native advertising is expected to grow to an $85 billion industry by 2020 and there’s approximately only seven agencies providing services for it. Many agencies may have a “paid Facebook guy” or a PPC person they occasionally toss a Taboola campaign to. However, that’s not what I’m talking about. 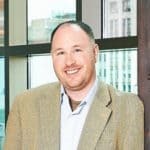 I’m talking an entire agency built to use many different tools in the native ad tech space in order to get scaled distribution of top-funnel content. One of the top problems content marketers continue to identify is distribution. They’re finding that the build it and they will come approach of last decade doesn’t quite work anymore for their industry. There’s only 10 positions on the first page of Google and there’s a gluttony of content vying for those positions. Social media has virtually shut off its organic visibility for brands, too. This leaves content marketers with two options to increase their content visibility – earned media and paid media. Many have chosen earned media, hence, influencer marketing is an extremely hot topic right now. However, others have chosen paid media. Here are the primary options – native, PPC and display. PPC and display are too expensive for top-funnel content because there’s still additional investment that needs to occur to move that user through the buyer’s journey. Native, on the other hand, is far more cost effective when campaigns are properly optimized and monitored. I’ve seen CPCs as low as $0.005. The demand for native agency services is real and it’s mostly being served in the most gracile way by the paid Facebook gal sitting in the corner of a PPC or marketing agency. What would a native-only agency look like? I’ve concluded that the reason many agencies won’t even attempt to tackle native is because their creative-minded content marketers are afraid of the technology. Most marketing agencies don’t employ performance marketing-minded people. Many PPC agencies won’t touch it because they don’t want to take the time to learn a new technology. Because of this, the agency should employ both creatives and performance marketers. They need both because they balance out the need between quality content and ad units versus clicks. Performance marketers are notorious for their celebrity gossip, shocking headlines and imagery to solicit the click. There must be a quality control check on that type of unit. The agency also needs to develop a feedback loop with its clients so they understand what topics and content types work the best for distribution. Since content marketers are striving to get engagement metrics through their work, agencies should build out some type of pay for engagement pricing model and ditch the dated CPC or CPM model of PPC and display. There’s also more margin to be had this way. In addition, it positions the agency to have a competitive advantage with in-house content marketing teams. The demand for native distribution services is real. Agencies have two choices – let the publishers provide these services (and they’re doing them in droves) or take advantage of the quickly growing native advertising vertical. Those that make the leap into native soon will be best positioned to get their fair share of the $85 billion to be doled out in 2020. Those late to the game may find the barrier to entry too high because publishers and other agencies are controlling most of the ad dollars.